Earlier this week, Comcast announced that it’s ending its practice of throttling heavy internet users that are clogging the network. The company’s congestion management system had been in place for a decade prior to the announcement. However, it had been “essentially inactive for more than a year,” Comcast told the Verge. “As reflected in a June 11, 2018 update to our Xfinity Internet Broadband Disclosures, the congestion management system that was initially deployed in 2008 has been deactivated,” Comcast said in a statement. Comcast says congestion isn’t as burdensome to its servers and modems as it used to be, so it’s no longer necessary to throttle speeds to slow down heavy internet users. Users should be aware that although the company has disabled its throttling system, it will still maintain data caps and charges for overages in 27 states. Comcast made its announcement the same day net neutrality regulations were officially repealed. Under the new Restoring Internet Freedom Order, companies may have more freedom to block, speed up, or slow down access to specific online services, or offer premium internet speeds at premium cost. At the same time net neutrality rules were rolled back, the Federal Communications Commission (FCC) also updated its transparency rules. 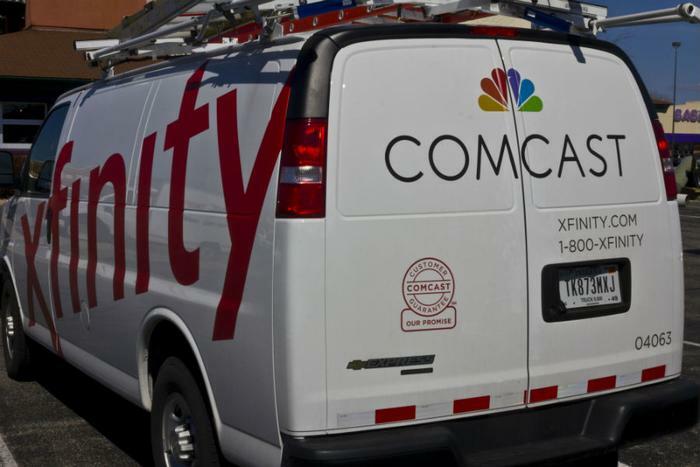 Comcast likely made its announcement in an effort to comply with the new rules.